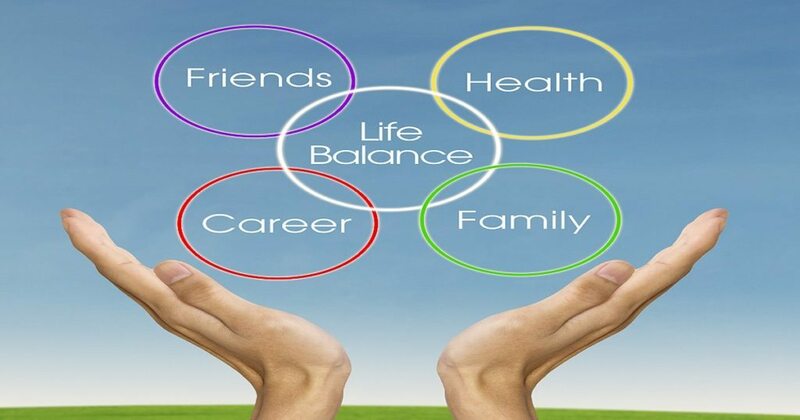 I have always felt slightly irritated when reading articles telling me that I should find balance in my life. A balanced life conjures up (for me anyway) visions of yoga on the beach, meditating twice a day and long walks through the countryside. Now when I am I supposed to get around to that? Hmm….on a day-by-day basis that just isn’t feasible and part of me thinks it is just something else to feel guilty about never getting around to doing. Don’t get me wrong, I am all for finding time in your day to take a breath, do something for yourself, however small, and not rush around all the time. It’s definitely not good to feel overwhelmed and stressed. This is why I like the idea of having a Sanity Account. It is the best way to reduce stress. Just like a checkbook, where we try to balance money paid out with money paid in I think we should try to schedule some relaxing deposits to counteract the stress “pay outs”. Find a pencil and draw a line down the middle of a piece of paper. 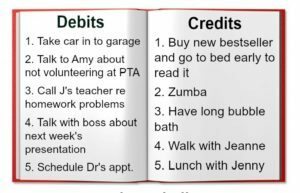 One side write “Debits” and list the things you are doing today that you find stressful or whatever is worrying you (and if it is the same thing every day we should look at that in more depth – see my free booklet Simple Steps To Overcome Anxiety & Worrying). Next tackle one “Debit”. It doesn’t matter which one, we just need to get started. On the “Credits” side write down the same amount of things you love to do. Anything that makes to feel calmer or happy. Like most of us you are probably doing much more of the things on your debit side than on your credit side. When you tackle one debit make sure you also do something from the credit side. Here is the most important part. 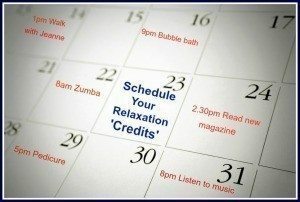 If you can’t do the credit straight away – schedule the credit on your calendar, either later the same day or sometime soon. 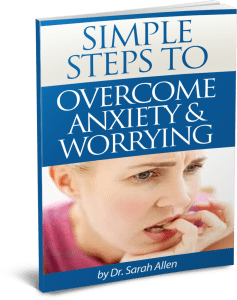 For more ways to reduce stress take a look at my free booklet Simple Steps To Overcome Anxiety & Worrying. 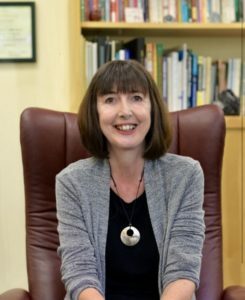 It has a lot of other helpful information that highlights areas of your life where you can make small changes, which added together result in big changes in your mood.